Not everyone who has lost their job and is looking would openly put this information on their LinkedIn profile, but people many do. 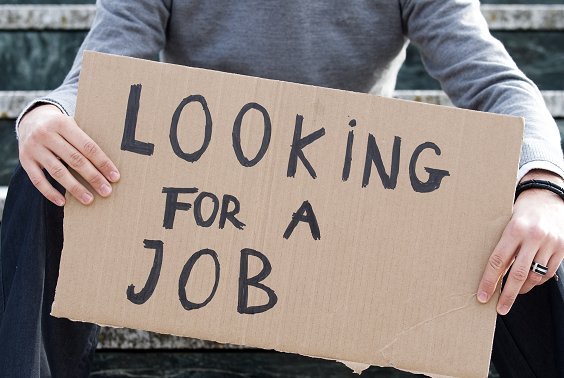 Here are some ways to search for LinkedIn members who have said that they are unemployed. Due to those members’ entering an employer’s name that means they don’t have an employer, LinkedIn has lots of “companies” with the name including unemployed; there are other “companies” with names like “looking for a new opportunity”, etc. Of course, we can also search for “open to new opportunities” and the like in the keyword field. Note that we won’t be able to search for company = “not currently employed” (or anything containing the word not, even if it’s NOT capitalized). We can’t search for phrases that include short words that LinkedIn search ignores. Similarly, we can’t search for company=”in transition”. Another “company” or job title to search for would be available, but be prepared to also see everyone who is “not available” in the results – there’s no way to exclude not. If LinkedIn starts allowing to search for those who are looking for new opportunities – at least for those who are paying for the “job seeker” account – I’ll update the post!